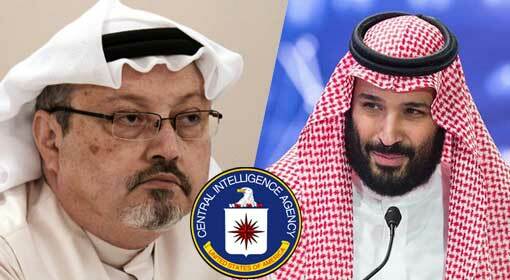 Washington: The Crown Prince of Saudi Arabia, Mohammed bin Salman is behind the killing of journalist Jamal Khashoggi, claims the leading US daily, the ‘Washington Post’. The daily claims that the CIA has reported the information on Khashoggi killing. Nevertheless, neither the CIA nor any other US agencies have given any official reaction on the news report. There is a growing demand for the Khashoggi killing to be investigated and for the US agencies to exert pressure on Saudi for it. 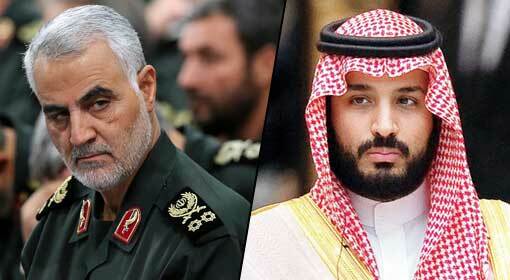 The detractors of Saudi Crown Prince Salman are also revealed to be preparing a strategy to act against the him by taking advantage of the issue. The US daily has held the Saudi Crown Prince guilty of the Khashoggi killing. The daily claimed that CIA’s investigation report had inferred so. It published the news report by citing information from the sources who were in-the-know of the investigation. The news report also states that the US officials have accepted the CIA report as well. 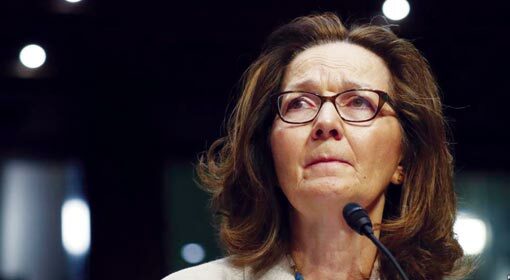 The CIA as even the White House, who were investigating the Khashoggi killing, has not reacted to the news report as yet. 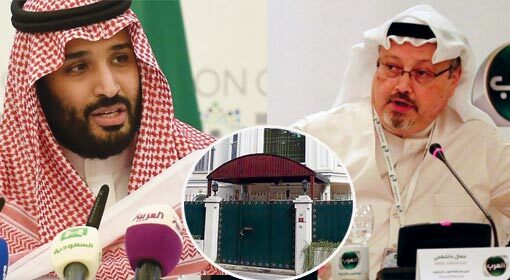 Turkey and close associates of Khashoggi had alleged that he was killed in the Saudi embassy in Turkey in the last month on 2nd of October. The CCTV footages from the embassy show Khashoggi entering the Saudi embassy but in none of them is he seen leaving the embassy. 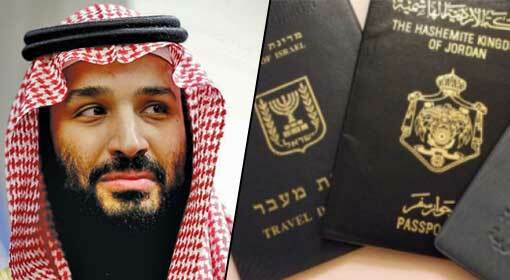 Therefore, Turkey had alleged that Saudi Crown Prince, who was opposed to Khashoggi manoeuvred his killing. 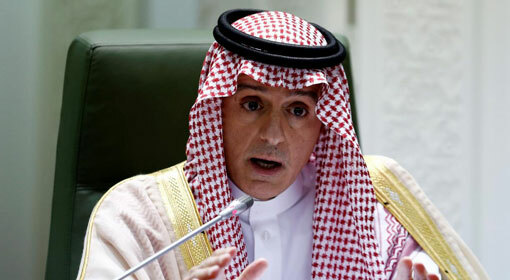 Also, the suspicion only grew stronger as the officials of the Saudi embassy have changed their statements many times. 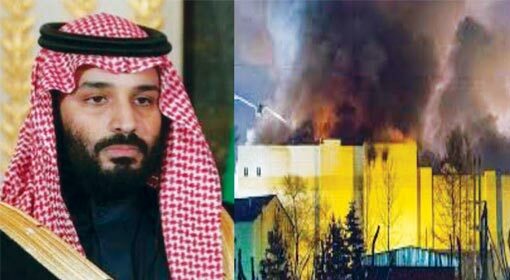 The accusations against the Saudi Crown Prince have risen sharply once again following the US daily news report. A few days ago, Turkey had said it had sufficient evidence regarding the Khashoggi killing. Subsequently, on Friday, a discussion was held between US President Donald Trump and Turkish President Recep Erdogan regarding the issue. 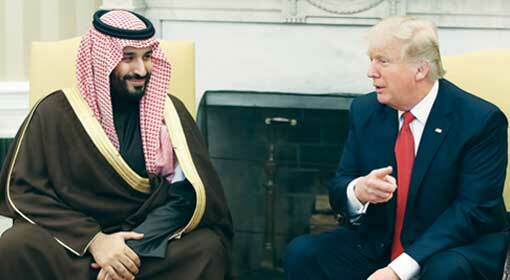 Both the heads of state had declared that none of the details pertinent to the Khashoggi killing, would be kept under wraps.